I wanted to share a little about me because when you hire me as your agent, we are going to be great friends! I can't wait to learn more about you! 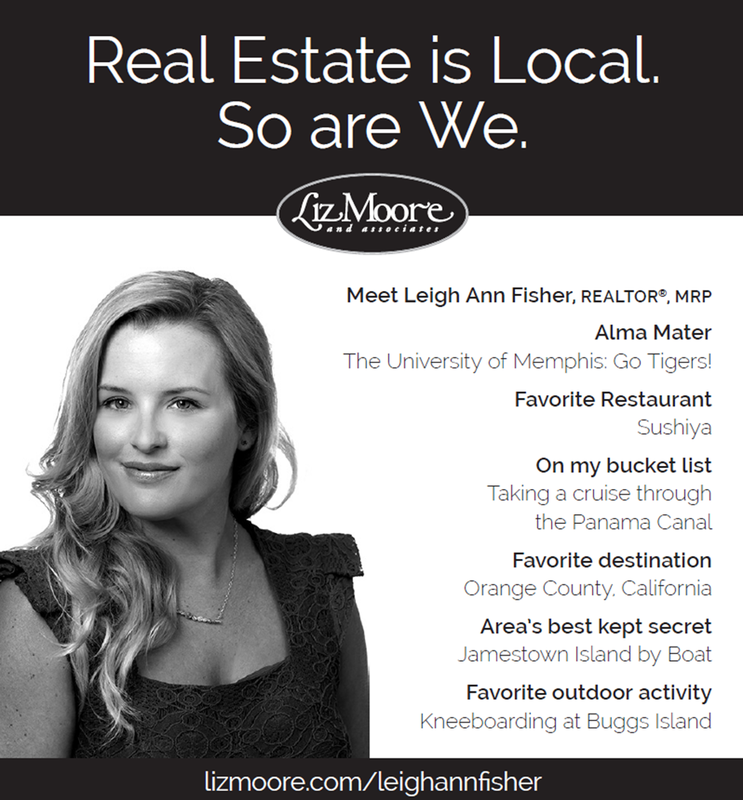 Call me today to discuss selling or buying your new home!